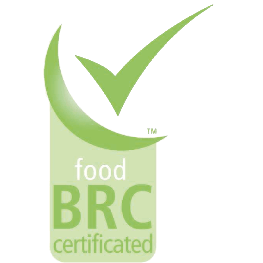 Proud of its rich history, which dates back more than 150 years, de kroes never seized to be a specialist in making tasty bakery products. 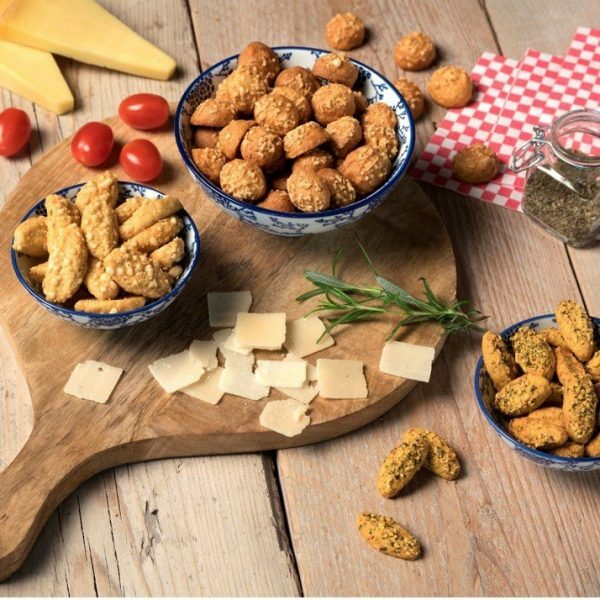 In our 3 tailor made factories, situated in Oosterhout, Weert (Netherlands) and Semur-en-Auxois (France), we produce a wide range of sweet and savoury gourmet snacks, all in a variety of tasteful flavours, shapes and textures. 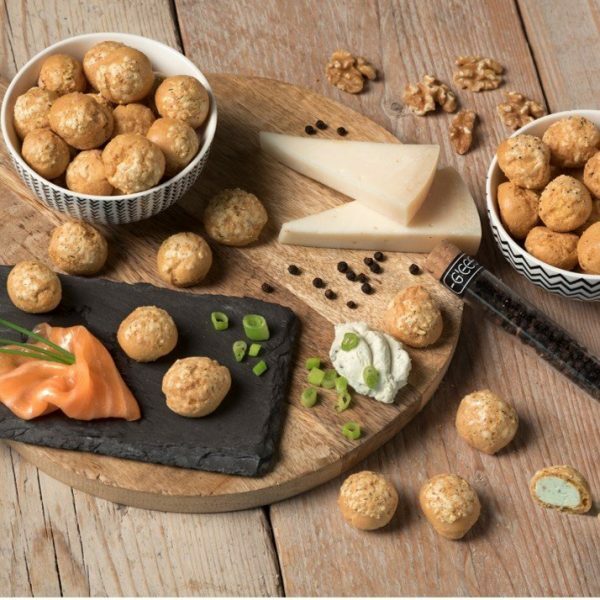 De Kroes is specialised in the manufacturing of a wide range of savoury aperitif snacks under Private Label. 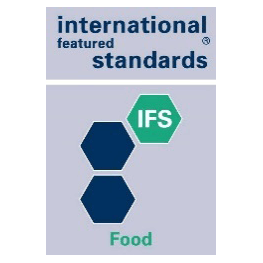 We offer a complete portfolio in complementing product types and flavours. Of course, if you have any specific remarks or questions, we kindly invite you to contact us. 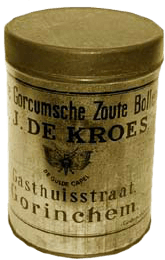 The roots of our biscuits go back to the early 19th century when De Kroes started producing the ‘Gorcumse Zoute Bollen’, which grew to become a famous local delicacy in the city of Gorinchem. 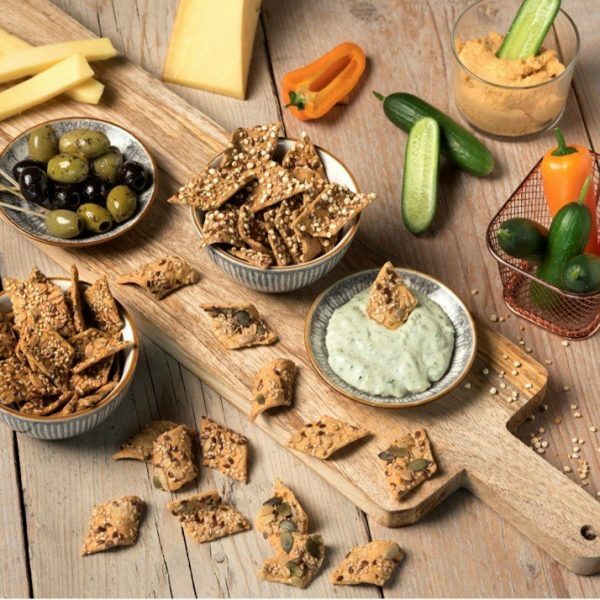 Our curly crackers represent another winner in our a wide range of snack products. Almost two years of R&D have resulted in a very innovative and tasteful product. 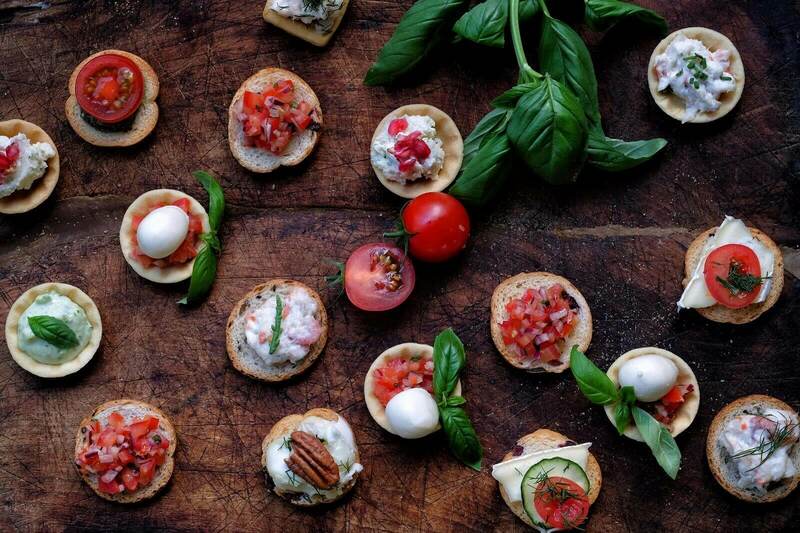 Flatbreads are the new “star of your aperitifs”. 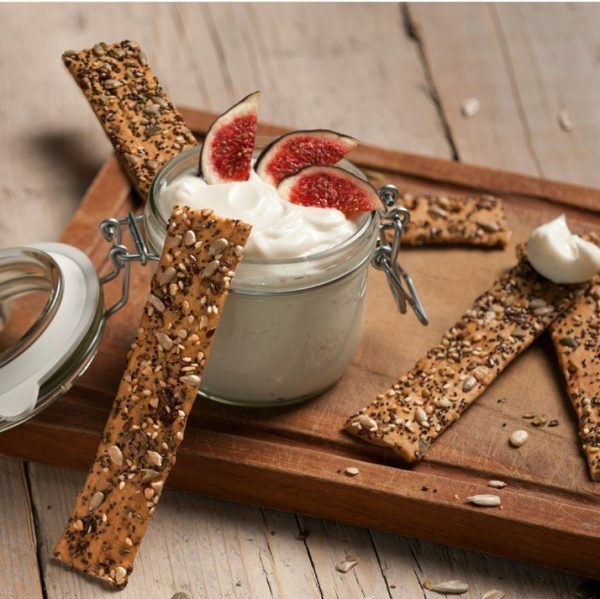 Very light and long crackers, they are ideal for snacking them natural, dipping them or topping them with your favorite spread. 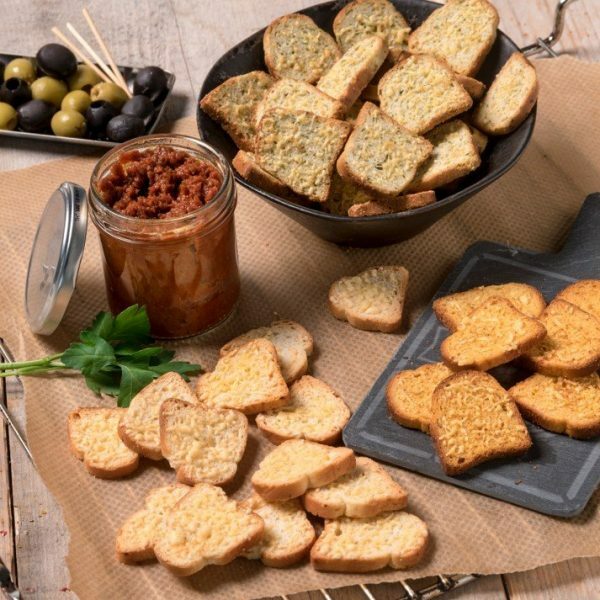 Crispbreads are a crispy and flat mix of bread and crackers recipes. 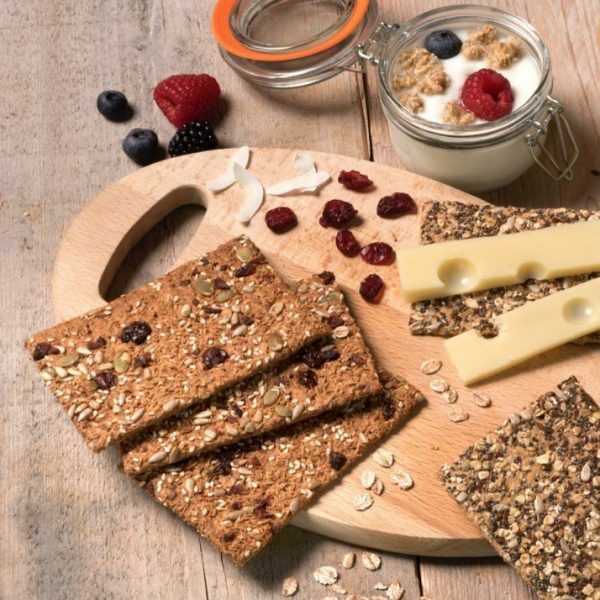 They can be topped with various ingredients such as cranberries or pumpkin seeds. Searching restaurant menu’s, our cook books and traditional shops for new products we were inspired to develop our crispy mini choux with their tasty cream fillings in the mid 90’s. 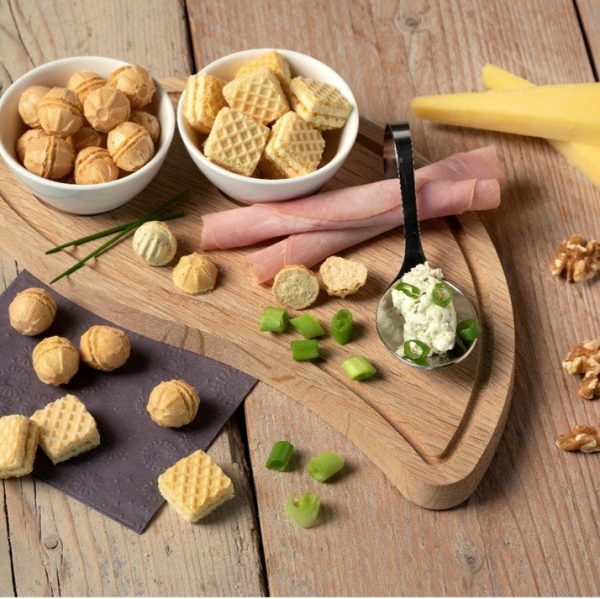 With pleasure we present our new range savoury puff pastry snacks. 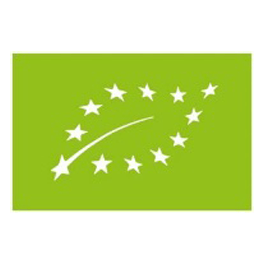 The excellent products of Kroes Feuilletage are complentary on our existing range. Toasts & Cups are a must have for all parties with friends. 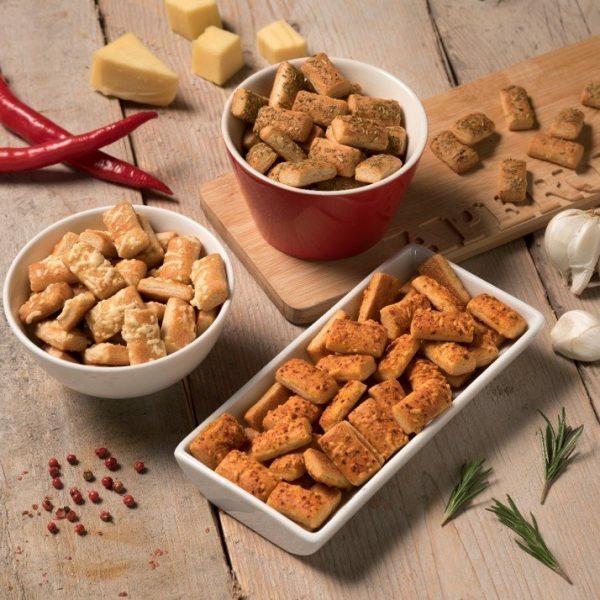 Round or square, sweet or savoury, mini or maxi formats… the choice is yours! A mile stone in the history of de Kroes. 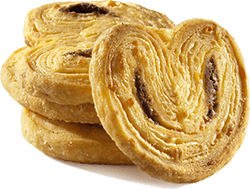 ``De Gulde Capel`` becomes a registered brand used for the ``Gorcumsche Zoute Bollen``, the first savoury biscuits produced by De Kroes. 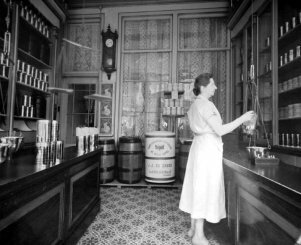 Just before the turn of the century, in 1999, De Kroes opened its new production facility in Oosterhout, Netherlands. 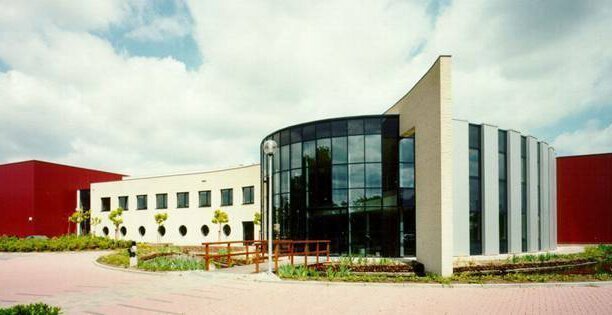 It is now the Headquarters of de kroes group; counting around 150 colleagues over 3 production plants and 4 sales offices. 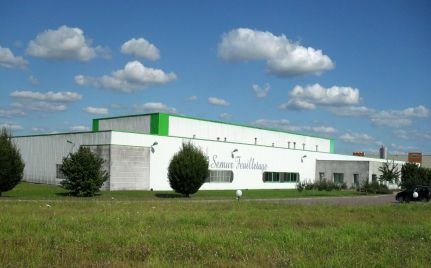 Semur Feuilletage, a French company producing puff pastry, became part of the group; making the company a European leader on the savoury biscuits segment in private label. 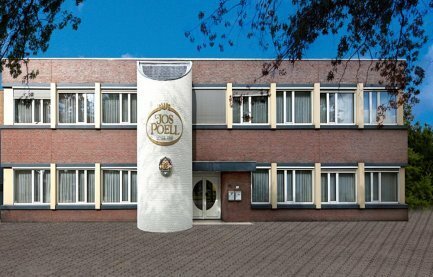 After expending successfully in France, De Kroes returned to its roots in Holland and bought a Dutch brand called Jos Poell. 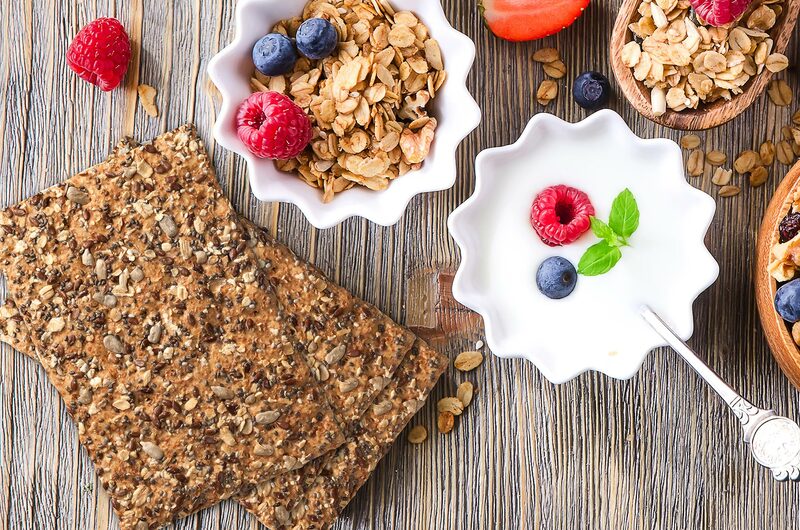 As a toasts & pastries specialist, Jos Poell completes perfectly de kroes’ portfolio; spreading our field of expertise from healthy break to refined diner, trendy snacking to classic aperitif. 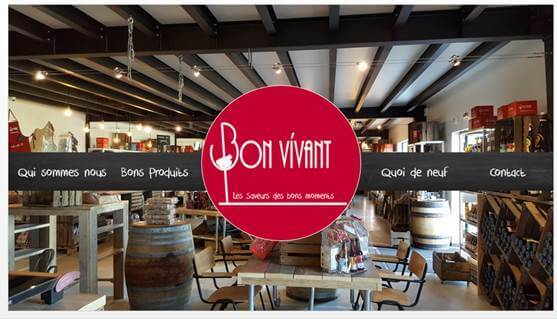 From our passion for good life and good food to our desire to share our know-how with local or curious visitors… A new story was born: BON VIVANT – Les saveurs des bons moments. A 300m² outlet shop, in the back of our French factory in Semur-en-Auxois, opened its doors. 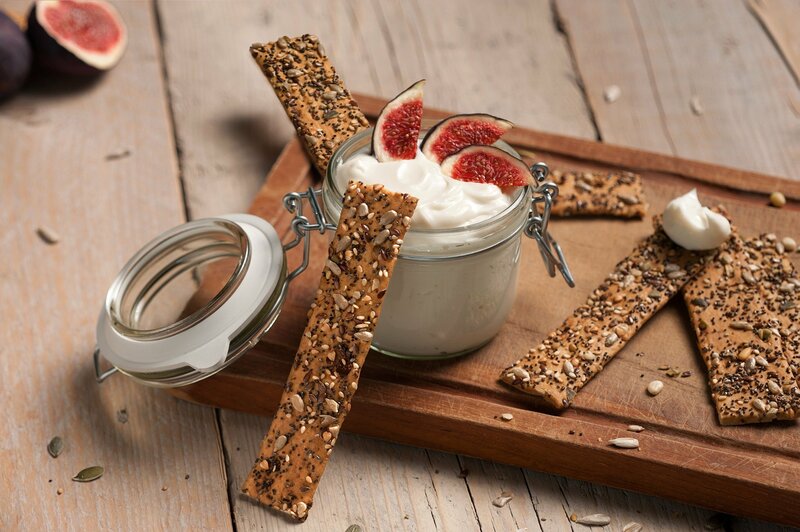 “Gourmets & gourmands” can visit us from Monday to Saturday and enjoy our freshly baked biscuits. 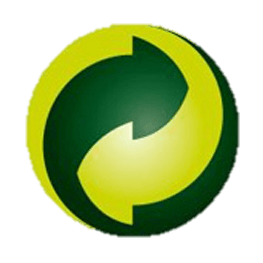 To achieve our mission, quality is the key element of our company policy in any possible way. Regarding safety and environment we apply a similar strategy. We work with each other and for each other in an ethical responsible manner. We respect labour rights and emphasize the importance of mutual responsibilities and expectations regarding this matter.